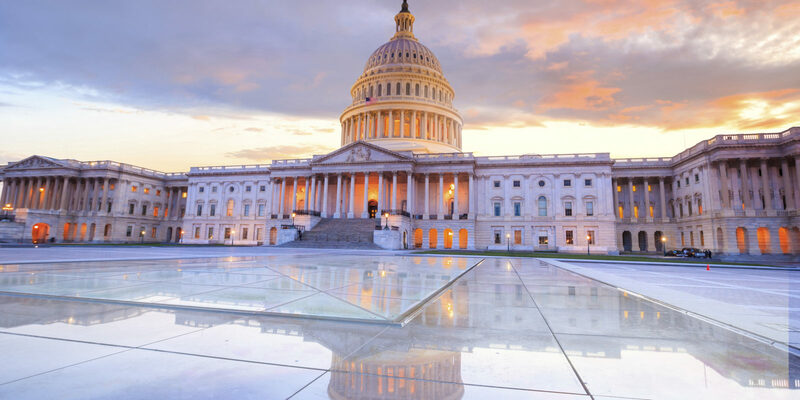 From a Local Expert: Four Days in Washington, D.C.
At first glance, planning a trip to Washington, D.C., can seem intimidating. After all, the District is filled with hundreds of years’ worth of history and culture — if you’re a first-time visitor, where do you even begin? That’s why we talked to a local expert: Donald W., a Coordinator of Customer Relations at Marriott Vacation Club PulseSM, Washington, D.C. As a resident of the area for more than 20 years, Donald helps guests make the most of their time in the city. Whether you’re taking a weekend trip to D.C. from one of those East Coast cities or you’re visiting from across the country — here’s a Donald-approved itinerary for an unforgettable mini-getaway. After dinner, make your way over to the Kennedy Center for a complimentary guided tour of the building’s art, sculpture and history. You can also see a free show at the Millenium Stage every day at 6 p.m. — or purchase tickets in advance for a concert, dance performance or musical. Feeling peckish after an evening of arts and entertainment? Stop by this outdoor taco stand, only 3 blocks from the hotel. It’s open 24 hours and serves up tasty on-the-go fare that’s sure to curb your cravings. Donald’s recommended dish? The Phuket: Teriyaki beef short rib tacos. On your way to the National Mall, take a small detour to this farm-to-table restaurant boasting weekday breakfast and weekend brunch in a cozy yet contemporary rustic atmosphere. While Donald particularly enjoys the crab cakes, he lauded the entire menu for its large portions and fresh ingredients. 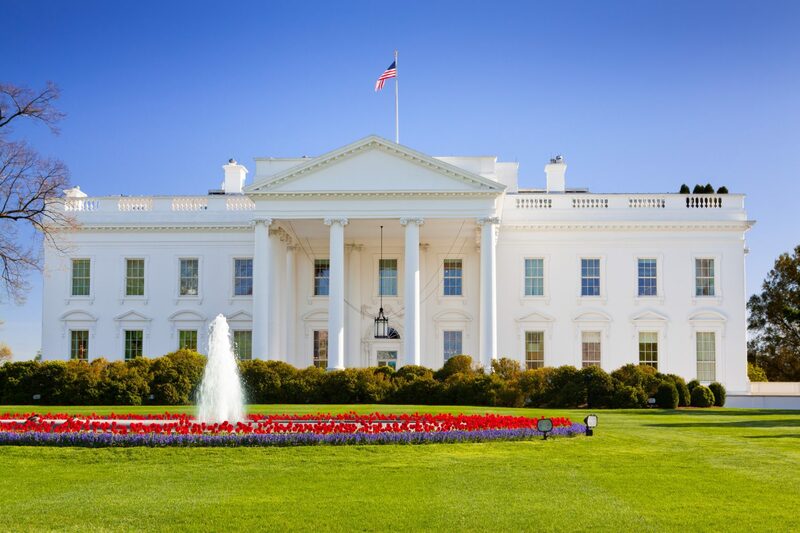 Just three blocks away from the restaurant is the nation’s most famous residence: 1600 Pennsylvania Avenue. If you’re interested in delving into U.S. heritage while exploring the building’s 132 rooms, plan ahead: you can request a public tour between three months and three weeks in advance through a member of Congress, and space fills up quickly on a first-come, first-served basis. Spend the afternoon walking this famous stretch of history, where you’ll find monuments, memorials and more. As you make your way from the Lincoln Memorial to the U.S. Capitol, stop at your choice of fascinating and historic museums, galleries and gardens that border the mall — many of which are free. Wrap up the day in the Penn Quarter with a liquid nitrogen cocktail. At this inventive bar and lounge, you can choose from 100 creative drinks, including Donald’s favorite, the frozen daiquiri. If you can’t decide, try a cocktail flight. You can also enjoy snacks and small plates such as lobster roll and foie gras waffle. Just be sure to make a reservation! For breakfast or brunch, head to the legendary Mayflower Hotel and refuel at the on-site restaurant. The modern American brasserie offers a breakfast buffet where you can fill up on favorites, or you can order a la carte from the menu. 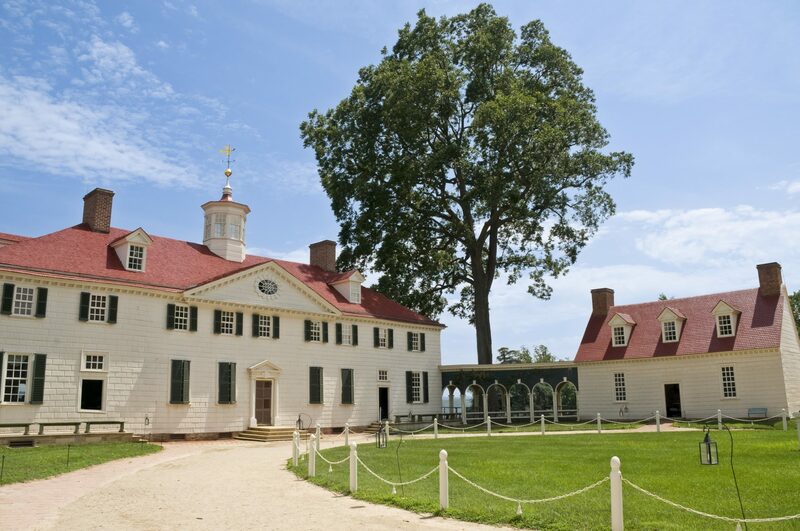 For a change of pace, Donald recommends spending the day at the 500-acre estate of George Washington and his family, including a 14-room restored mansion as well as a greenhouse, gardens and museum. 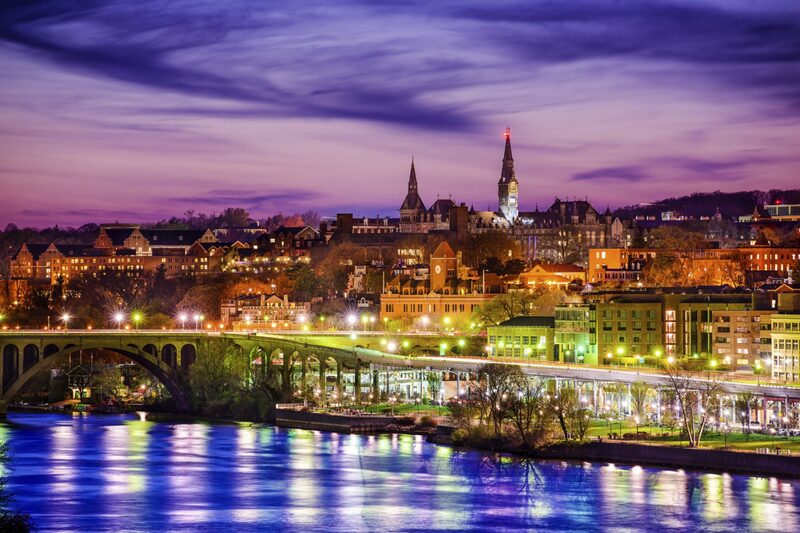 You can choose from several ways to get there: if you have a car, go for a scenic drive along the Potomac; otherwise, embark on a boat ride from one of D.C.’s harbors, or take the metro and the bus. Back in the city, warm up with comfort food in a 1950s atmosphere at this retro eatery on 14th Street. While the restaurant is beloved for items like its huge cinnamon roll (“as big as ya head”), Donald’s top picks are the meatloaf, chicken and desserts. At this Caribbean restaurant and rum bar in the Penn Quarter, you can enjoy hand-crafted mojitos by the glass or pitcher — and maybe even a bit of salsa dancing! The drink menu offers mojito flavors ranging from mango to grilled pineapple to pomegranate, plus pisco, caipirinhas and other tropical cocktails. If you’re in D.C. over the weekend, don’t miss the brunch at this classy Greek restaurant on K Street. Choose from Mediterranean-inspired fare made with fresh ingredients — Donald recommends the calamari — and if you’re in the mood for a mimosa or Bloody Mary, each brunch entrée comes with a complimentary brunch drink. 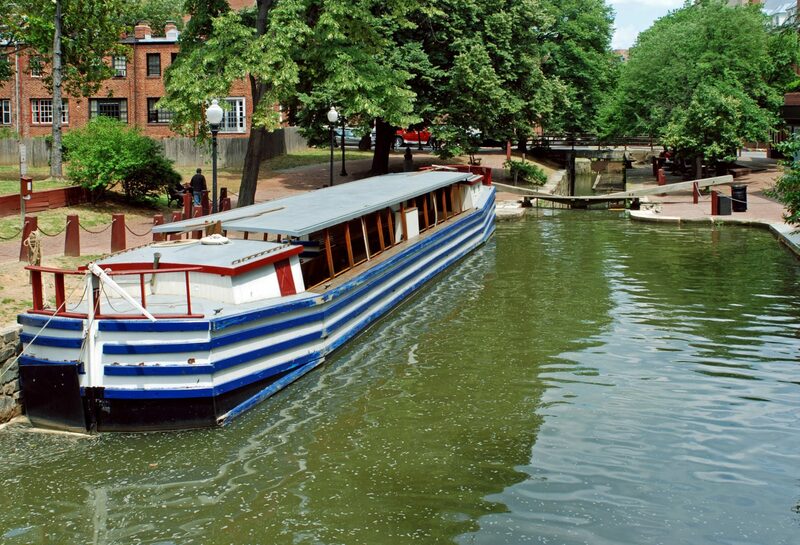 If you have some free time before you have to say goodbye to D.C., go walking or biking along the scenic canal for a unique view of the city. Head to the waterfront of colonial Georgetown to pick up the trail, which is part of the Chesapeake and Ohio Canal National Historic Park. If you enjoyed this article, check out our 4-day expert itineraries for South Beach, New York City and San Diego.